2, 6-Dichlorophenol (87-65-0) is white crystalline. it is also known as Dichlorophenol. Storage: Keep container tightly closed. Keep container in a cool, well-ventilated area. 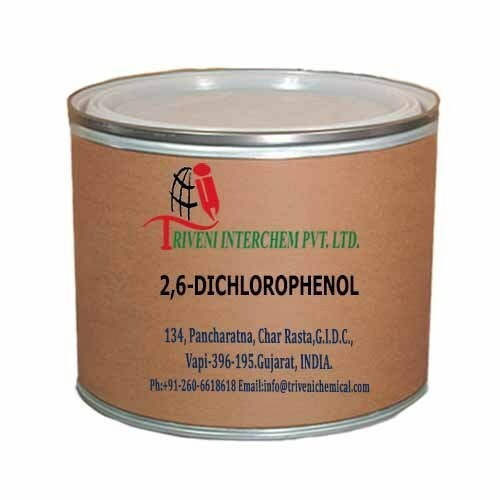 2,6-Dichlorophenol (87-65-0) is white crystalline. it is also known as Dichlorophenol. Storage: Keep container tightly closed. Keep container in a cool, well-ventilated area.